The Friends of Jazz monthly Dance party/Concert series continues at the Danville Grange Hall. We will continue through 2018. Check below for exact dates. The hall is at 743 Diablo Road, .7 miles east of I-680, has a large wooden dance floor, and plenty of FREE parking. Please BRING YOUR OWN REFRESHMENTS, SNACKS. Please keep in touch with us by email or check this site often, so you'll get the latest news. Thanks for your 30+ years of support of FOJ! For more information please call 925-625-2707. If you would like an e-mail alert when a significant schedule change is posted, or Friends of Jazz alert, please contact me at: kenkeeler[at]jazznut.com or 925-625-2707. A five piece group playing clever arrangements of vintage tunes on about 15 different instruments! APR 7 SUN 130-5 pm GUEST BAND @ TRADJASS, Santa Rosa. Pete Main also appears with CELL BLOCK SEVEN JB and San Francisco Feetwarmers. Marty Eggers and Virginia Tichenor appear monthly at Pier 23 in SF, and at the Belrose Theater in San Rafael, 1415 5th Avenue; Second Wednesdays, 5:30 - 8 PM. The Castlerock Restaurant at 1848 Portola Ave. in Livermore. The band plays various tempo Swing tunes, as well as a Cha-Cha, Tango, Rhumba, Beguine, Slow Ballad and a Blues. The admission is $15 each, which includes 10 raffle tickets. Down beat is at 7:30 pm, with 2 sets until 9:30 pm. Chris Bradley's Dixieland Band plays on the 2nd and 4th Tuesdays. 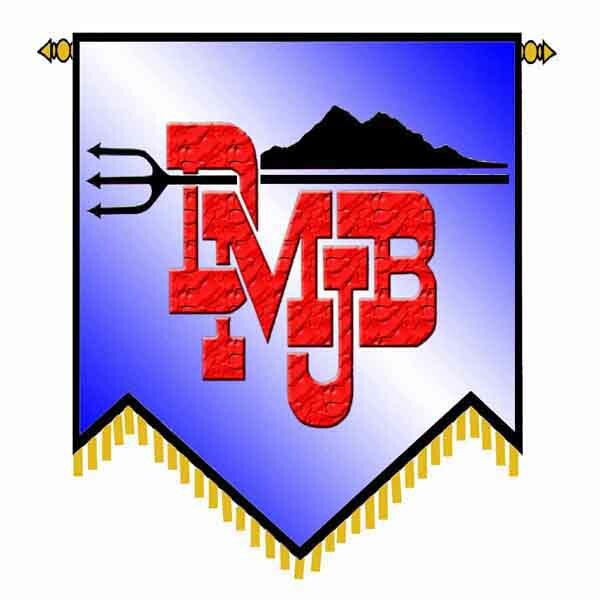 For Devil Mountain JB information: Call (925) 625-2707.